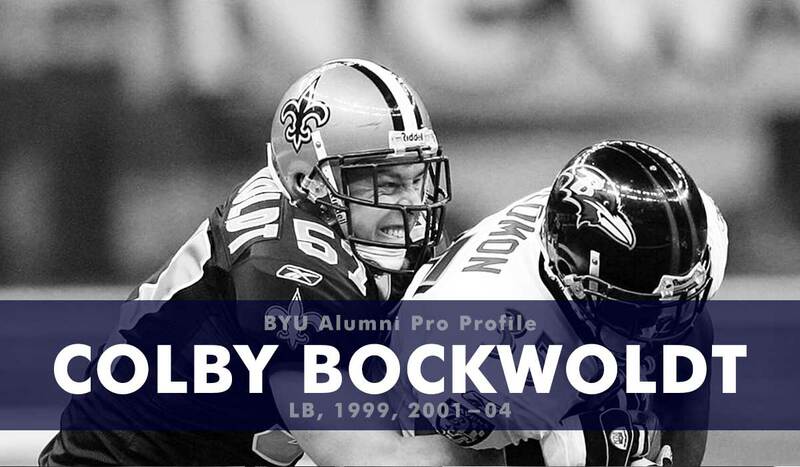 At BYU Bockwoldt played as a freshman, recording ten tackles. He started 14 games as a sophomore and had 25 tackles, one sack, and one pass defended. As a junior (2002) he had 85 tackles (51 solo), three forced fumbles, a fumble recovery, one pass defended, six quarterback hurries, and three sacks. His senior season he was an All-MWC honorable mention at 77 tackles (42 solo), 4.5 sacks, & 19 tackles for loss. After being drafted no. 240 in the 2004 NFL draft Bockwoldt signed with the Saints where he was an immediate contributor, starting in half the games in the 2004 season and all of the games in 2005. In those two seasons he had 135 tackles, leading the team in 2005 with 89. He also recorded four passes defended, a fumble recovery for a touchdown, and a sack with the Saints. Bockwoldt only started one more game and appeared in 17 after his two years with the Saints. He saw limited snaps in 2006 with the Titans and recorded 21 tackles and a sack. He had two tackles for the Browns in 2007. 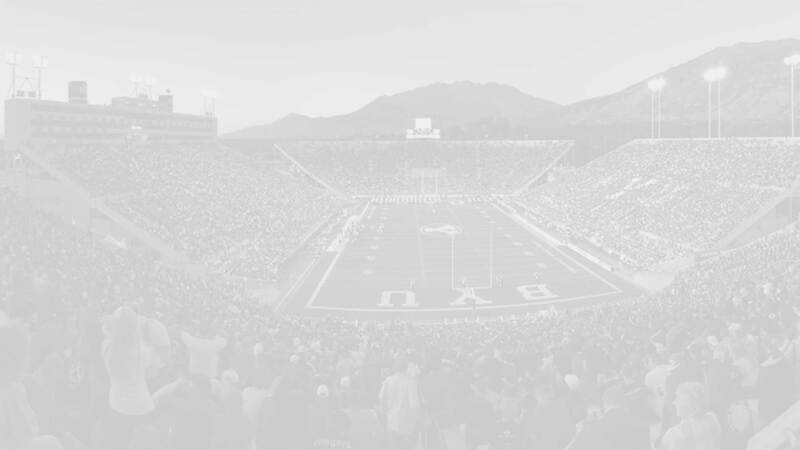 Bockwoldt is currently the Associate Vice President at the Western Group—a railroad construction company—and defensive coordinator for the Ogden high school football team.